Instrumentation Laboratory Assy No. 277230-00 PCB from ALC Top 700 CTS System . New Life Scientific, Inc. This Instrumentation Laboratory Assy No. 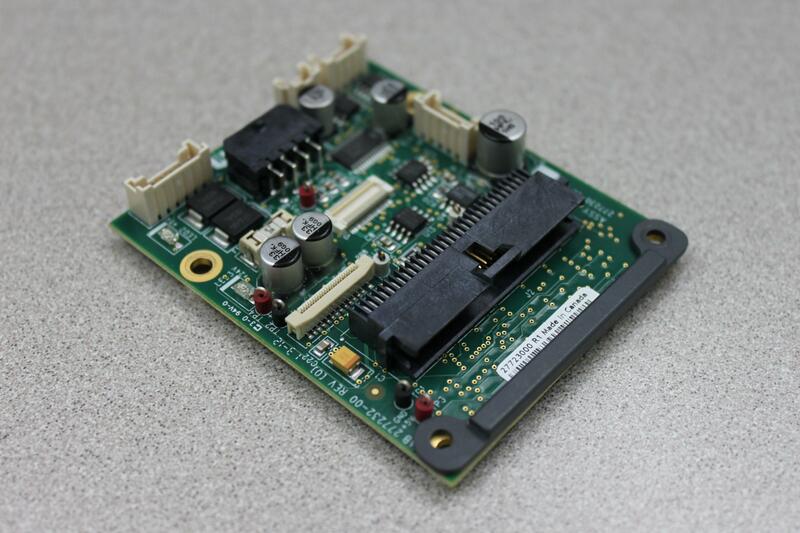 277230-00 PCB was removed from a non-functioning Instrumentation Laboratory ACL Top 700 CTS Hemostasis Diagnostics System. It is protected by our 90-day warranty.